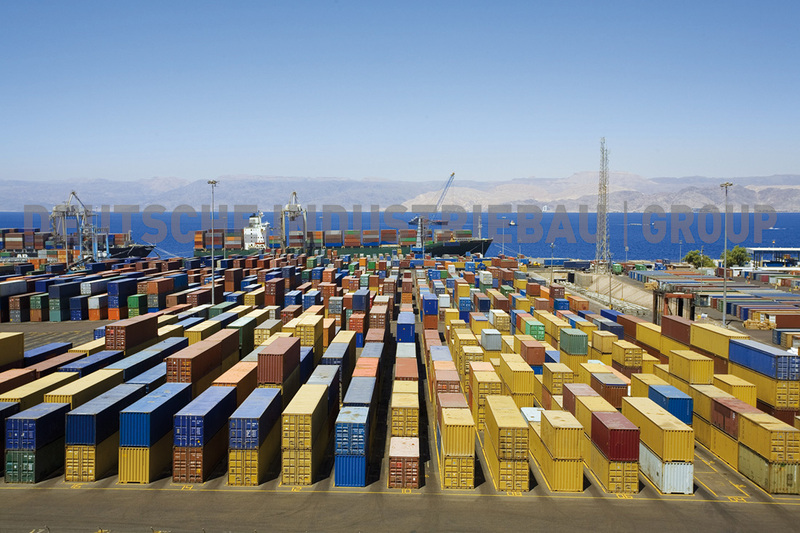 Our sea containers are characterized by their detailed quality from the construction up to the last bevel seam. 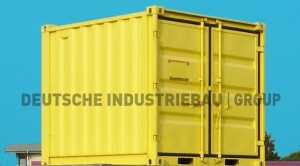 We always demand a great deal of our suppliers: DIN 18 800, “the great certificate of performance” assures the compliance with current regulations, default EU engineer standards, TÜV admission of mass production, structural calculations, cleading proof, particular sample testing and enables the certification of special containers to store water endangering materials. 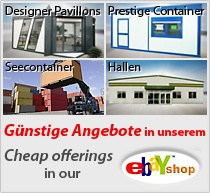 That is our guarantee to make you a happy costumer. 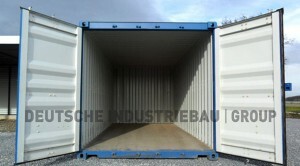 Sea containers can be used as storage, transport or material containers as well. 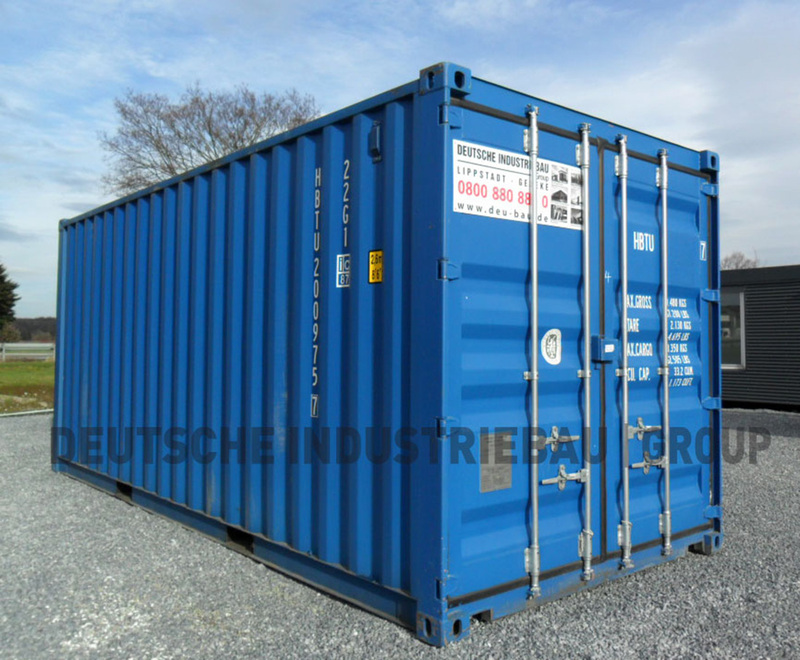 Our sea containers are available from different depots all over Germany at once. 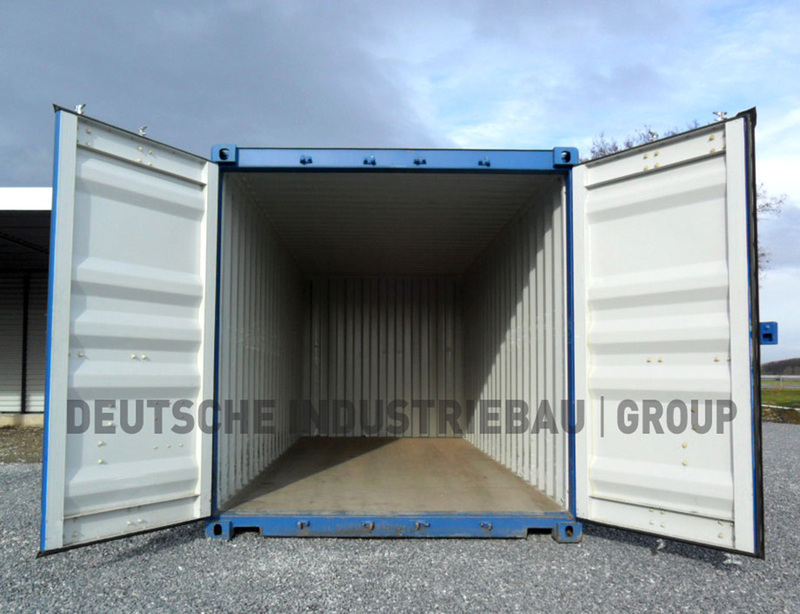 New or second-hand containers can be deployed flexibly as wheel storage, material storage or convenient transport container. 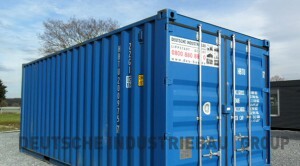 We offer a huge variety of new as well as second-hand containers to charter and to buy. 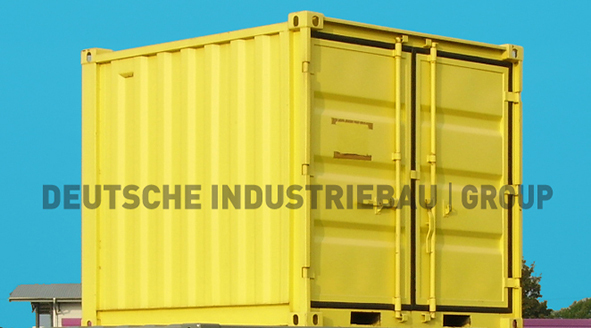 Get your personal offer from your reliable partner DEUTSCHE INDUSTRIEBAU GROUP now! 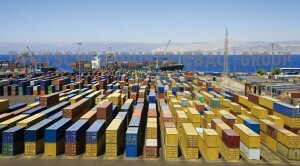 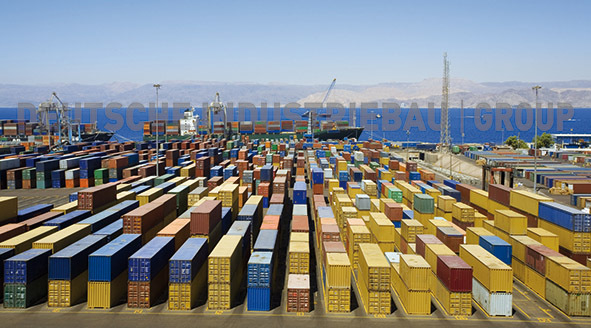 Experience of many years in container trade ensures you optimal advisory service and competent assistance. Our containers contain not only economical prices but also high quality standards and short delivery periods. 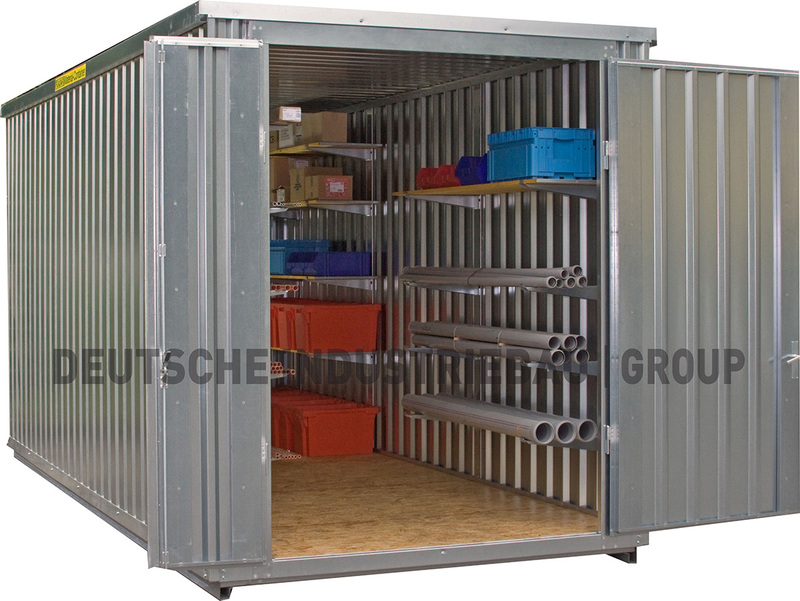 Meanderings in configuration and/or adjustment of doors / windows / materials reserved. Our sea containers consisting entirely of steel are provided with forklift pockets, wooden bottom, front and side wall as well as roof, ripped steel sheet, steel doors (two wings) and circular gasket.